Product prices and availability are accurate as of 2019-04-20 18:09:22 EDT and are subject to change. Any price and availability information displayed on http://www.amazon.com/ at the time of purchase will apply to the purchase of this product. 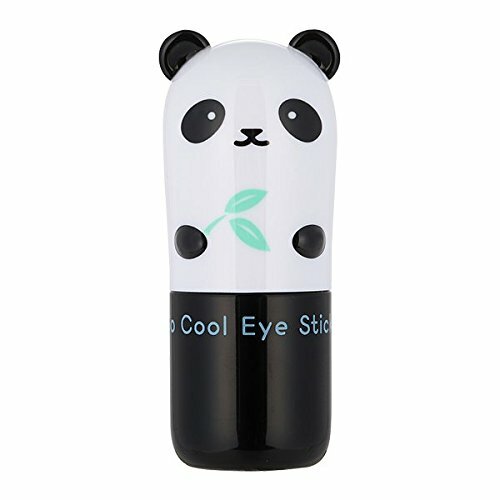 Keep it cool with our So Cool Eye Stick. 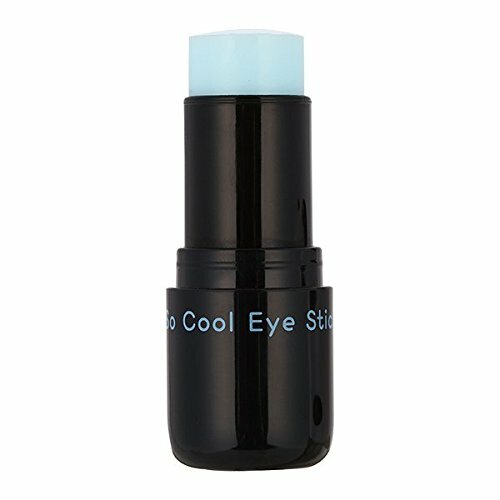 This little burst of cooling eye cream is infused with bamboo and seawater extracts that soothe and hydrate all skin types. 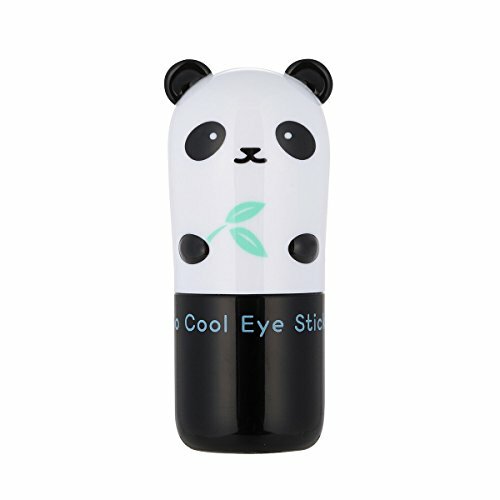 Hydrating bamboo extract moisturizes skin while glacial water instantly cools and de-puffs tired eyes. Keep it in your bag for a little pick-me-up throughout the day! Bamboo Sap, Bamboo Shoot Extract - Hydrates skin. Glacial Water - Hydrates and soothes sensitive skin. Sea Water - Rich in minerals for long lasting hydration.